The London Sinfonietta will be performing two newly commissioned short pieces by Isambard Khroustaliov on the 21st October and 5th November entitled Obsolve and Zoetrope. Obsolve is scored for solo percussion with amplification and Zeotrope for quintet (clarinet, violin, horn, ‘cello and flute). 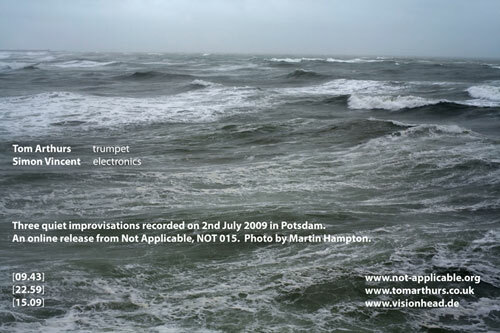 Commissioned as part of the Sinfonietta’s Writing the Future scheme and drawing on previous written work with instrumentalists (documented on the album Ohka), they represent some tentative first steps into the world of contemporary composed music without the use of digital sound processing. The scores for both works are available via the links below. 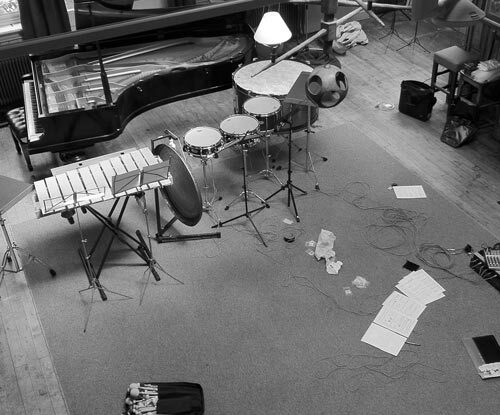 @ Sonic Explorations 2 – Friday 21st October 2011, 8pm, KIngs Place, London. @ Pavillions 2 – Saturday 5th November 2011, 6pm, Queen Elizabeth Hall, South Bank, London. You can also catch a purely digital solo set, reworking of some of the material from both pieces in support of Blurt on the 28th October, details tbc. ‘Flensburg’, the new Icarus / Badun split EP is now available via Bandcamp. There are also some reviews up on the Liminal and the Danish magazine Gaffa. Also, a big thank you to everyone who helped organise the Icarus tour this spring and to everyone who came out to the shows. Icarus are set to return with a new studio album in the autumn, you can keep posted about it through the Icarus website.